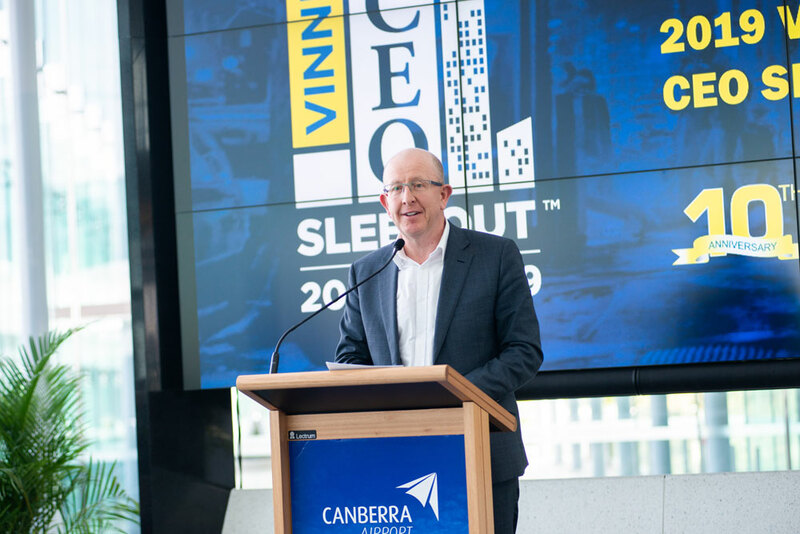 The 2019 Vinnies CEO Sleepout was launched on Thursday April 4 at Canberra Airport. 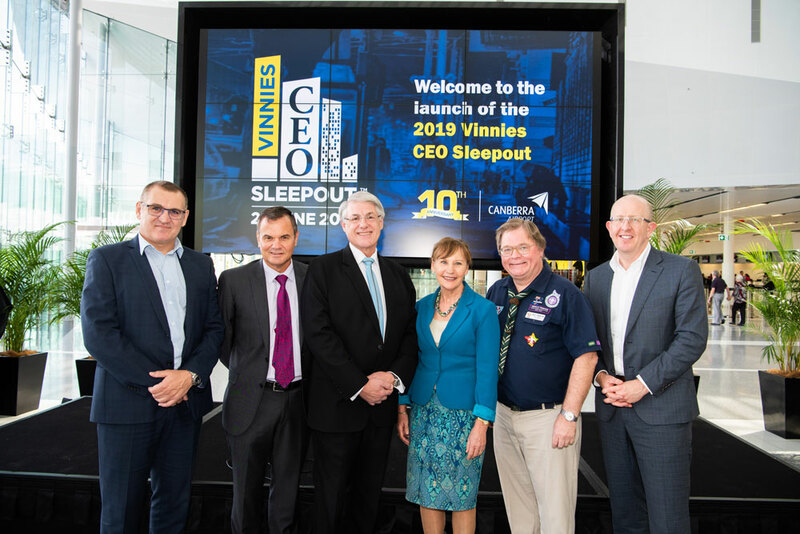 Barnie van Wyk, CEO of St Vincent de Paul Society Canberra/Goulburn, said, “This is the tenth anniversary of the CEO Sleepout here in Canberra, so we were looking for something a little different. 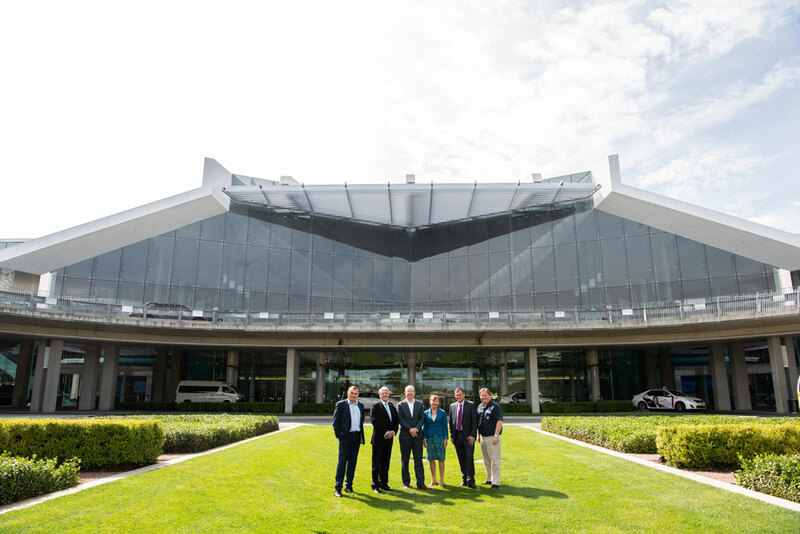 I’m delighted to announce Stephen Byron and his team here at Canberra Airport have graciously offered us the use of Hangar 47 for the night. 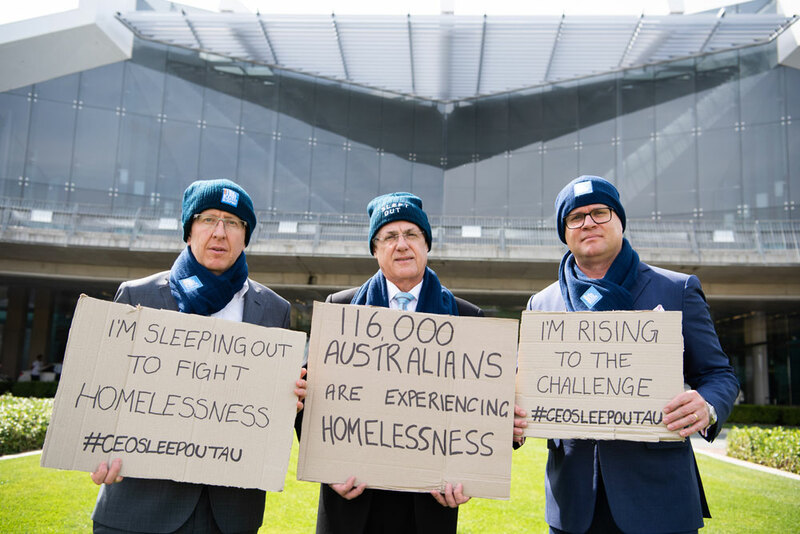 Homelessness rates in Australia continue to rise, with the 2016 census showing a 14% increase since 2011. 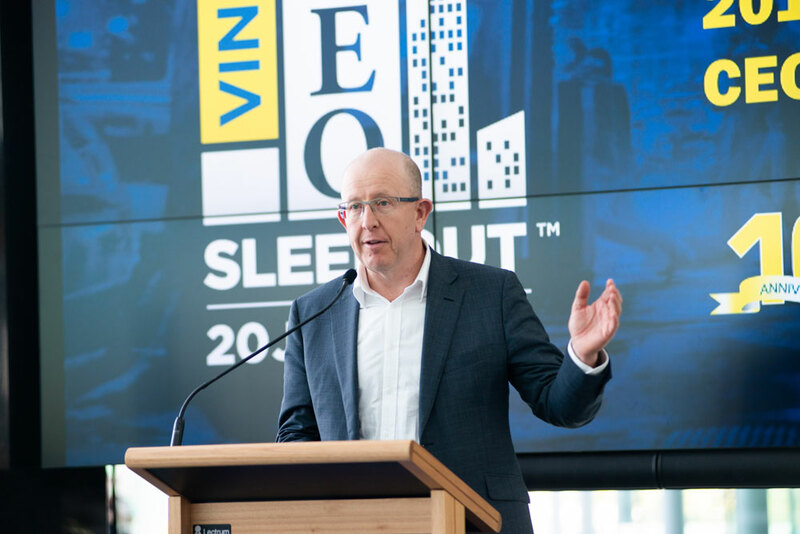 The Vinnies CEO Sleepout serves to raise awareness of this and other issues, and to raise much-needed funds so Vinnies can continue to assist those at risk of or experiencing homelessness, and continue to expand services designed to break the cycle of poverty. 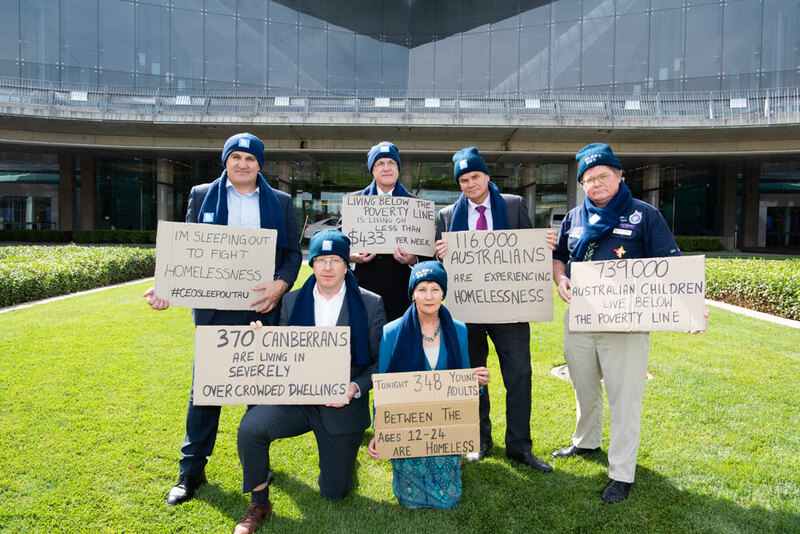 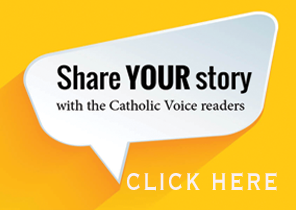 “Homelessness is a very significant problem in our society, and in Canberra. 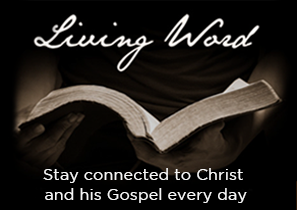 It can affect any of us. 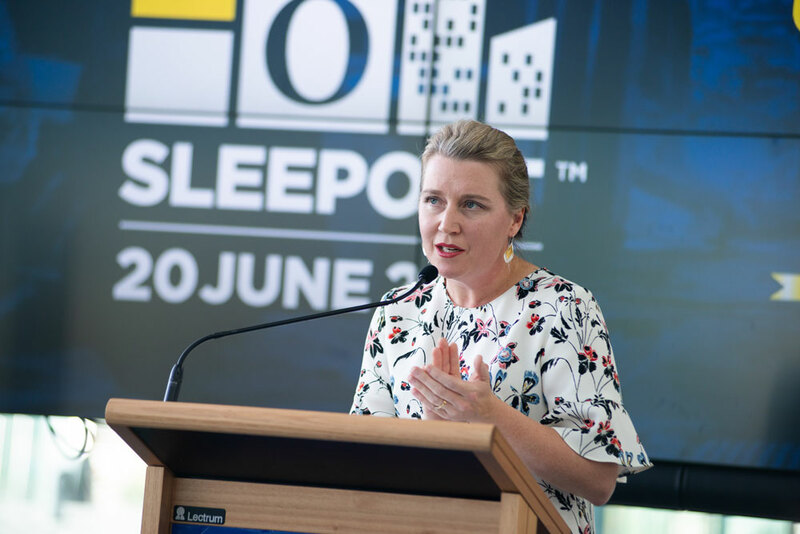 But with the right support and the right funding there are programs that can help people through this period, to a place where they can have a home,” said Stephen Byron. 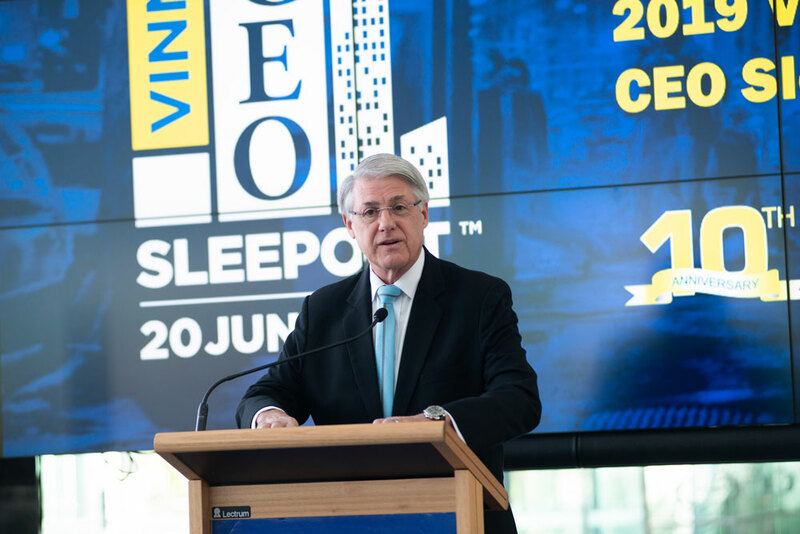 The Anniversary Ambassadors of the CEO Sleepout, including Barnie van Wyk and Stephen Byron, were announced at the launch. 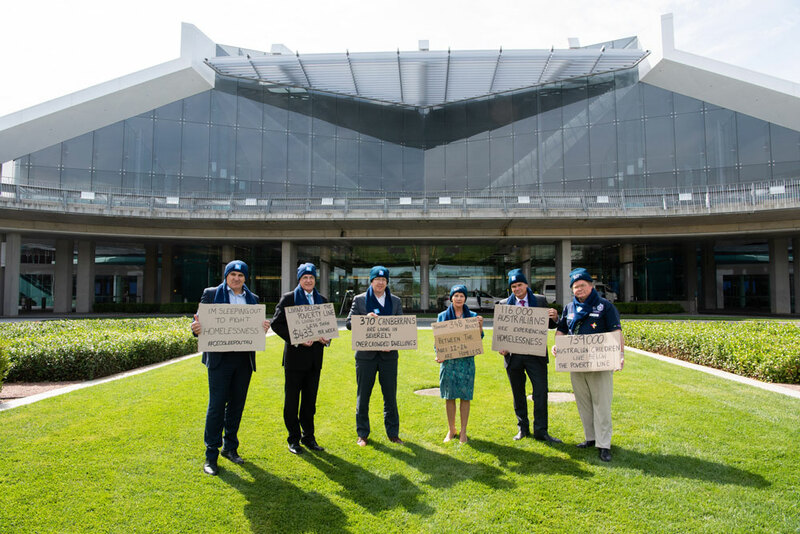 These champions of the cause have slept out a number of times in the past, and also support Vinnies in various other ways.